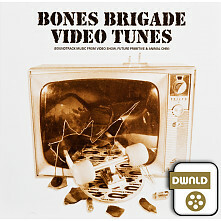 Remember Bones Brigade Video Show, Future Primitive, Animal Chin? How many times did you and your friends watch these videos? Over and over and over. Did you know there was also original music playing while you watched them? Listening to this you will instantly be transported back to this visual feast of skating. If these videos are new to you, you will love the music from these classic skate videos. The individual songs can also be purchased at the iTunes store. 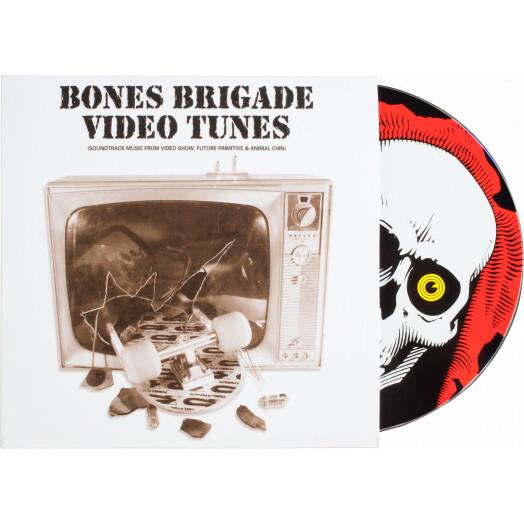 Just search for Bones Brigade Video Tunes.